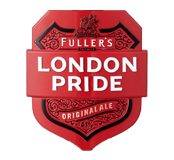 Tucked away in the quiet backstreets of Shepherds Bush… The Crown & Sceptre is just waiting for you to discover it. Simply follow your nose as we cook up some of the finest, most authentic Thai food in the city then relax with some liquid refreshment in our gorgeous garden. 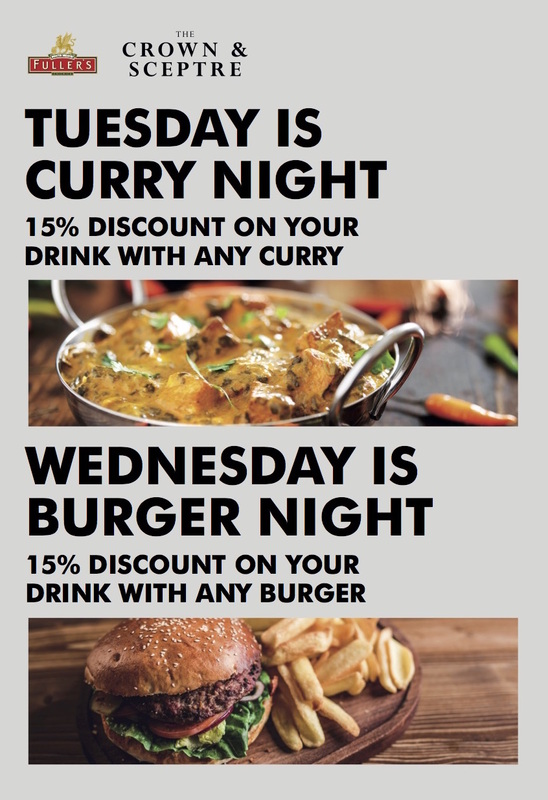 Get 15% discount on your drink on Tuesday and Wednesday evening for our Curry and Burger Nights.